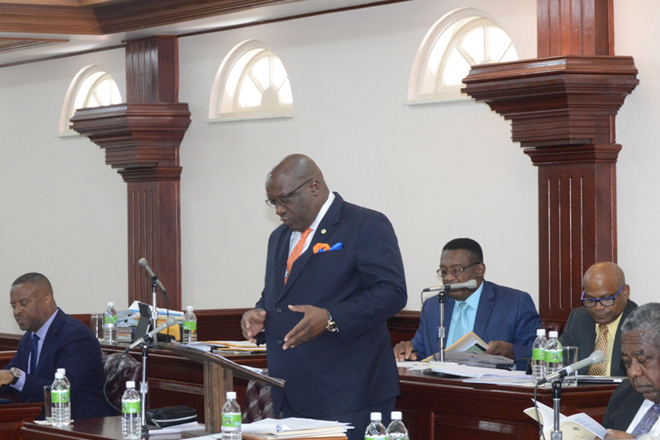 (SKNIS):After two days of intense debate among parliamentarians in St. Kitts and Nevis,the Public Accounts Committee Bill, 2017,was passed into law on Friday, August 11, in the House of Assembly to provide better oversight on public expenditure. The Public Accounts Committee Bill, 2017, makes provisions for the establishment of a Public Accounts Committee.According to the legislation, the Committee will comprise members of both the Government and the Opposition. The legislation also outlines how often the Committee should meet, what constitutes a quorum, how voting should be conducted, the power of the Committee to summon witnesses and who can be called as a witness, among other matters.